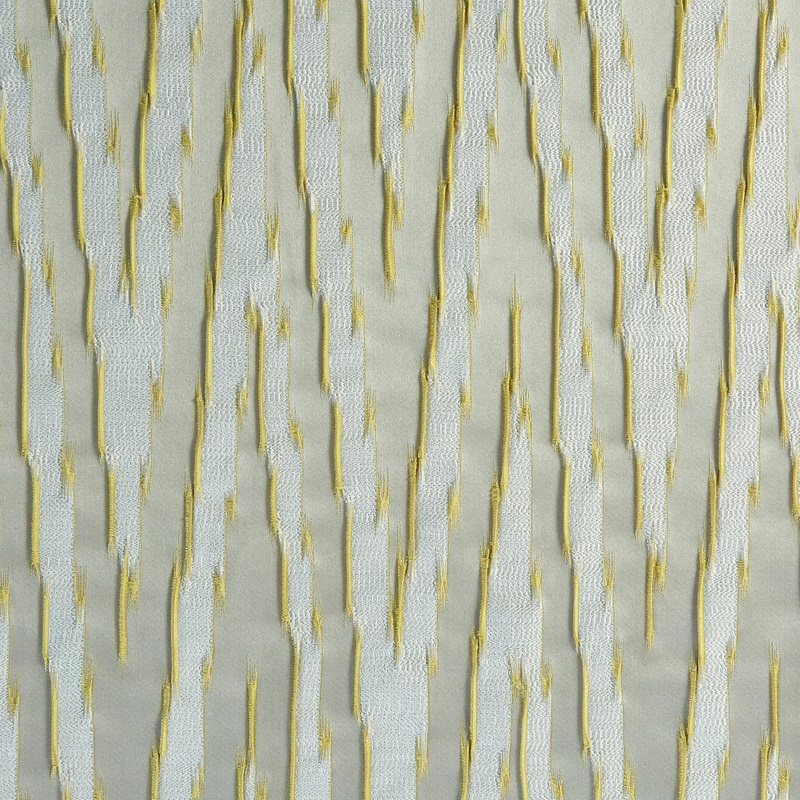 Fenix Sunshine upholstery fabric is modern and fashionable. Featuring a zig-zag effect, there is a subtle geometric influence. Available in a choice of 3 popular colourways.